I have been really slack lately writing about our cooking adventures. Rest assured that we did do lots of cooking for Christmas and over the Christmas period and I will get all those post written up soon. For Christmas this year we had 4 kids at our house (as well as many adults). 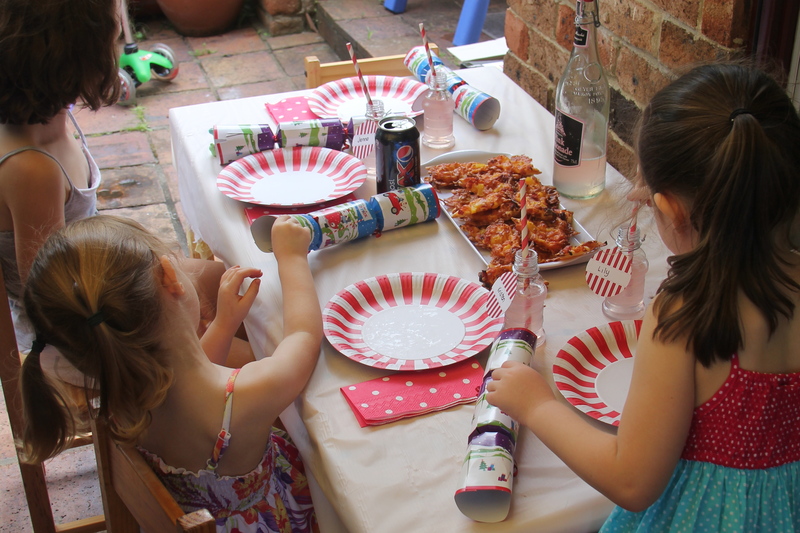 I thought it would be fun to do a ‘kid friendly’ Christmas lunch. 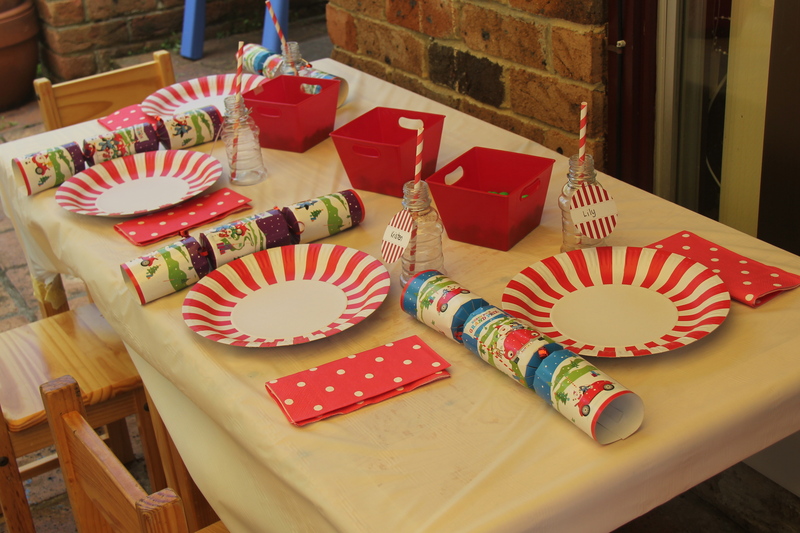 I know there was no way Thomas would have sat down to a meal of ham, vegetables and salad – and Christmas is about the kids after all so I set about planning the ultimate kids Christmas lunch. Ok, none of it was at all in the ‘healthy’ category but it was delicious and they had fun… That’s what Christmas is all about after all! I’d love you to share any other ideas for a kid friendly Christmas lunch – there’s always next year to think about!